We provide premium home detailing and concierge services. Gigi Clean® is nationally recognized as a certified GREEN business using only GREEN cleaning products, equipment, and techniques. The cleaning products we use are safe for you, your family, your pets, the environment, and us. Our superior service is matched by superior equipment, including water filtration vacuums, micro fiber mops, and floor steamers. Our team will clean everything in your home. "Fred and Gigi deliver a level of service and attention to detail that is stellar! You will not find a better company or better people to do business with in Naples. 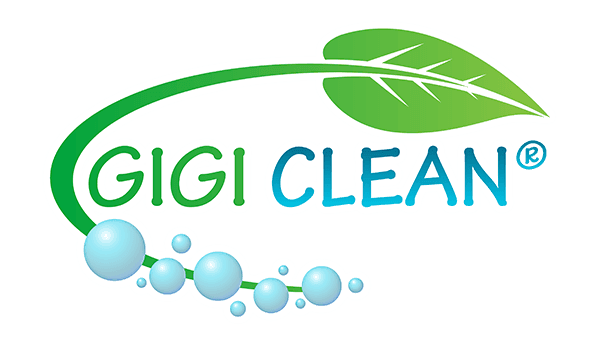 I highly recommend Gigi Clean® to anyone looking for a cleaning service that is light years ahead of any competition!" We will arrange a time & date for our visit that suits your needs. After your visit, we welcome your thoughts!